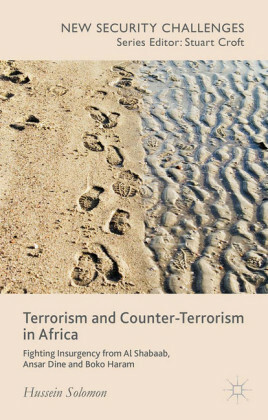 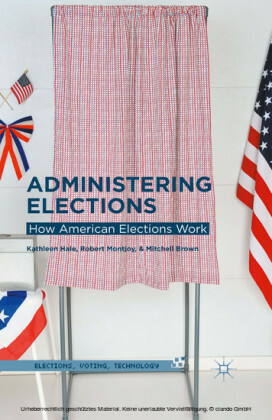 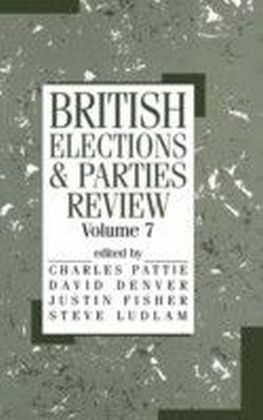 This book examines the influence of terrorist threat in the recent elections in the US, Great Britain, and Russia to analyze the influence of post-9/11 fears on voting behaviour in comparative perspective. 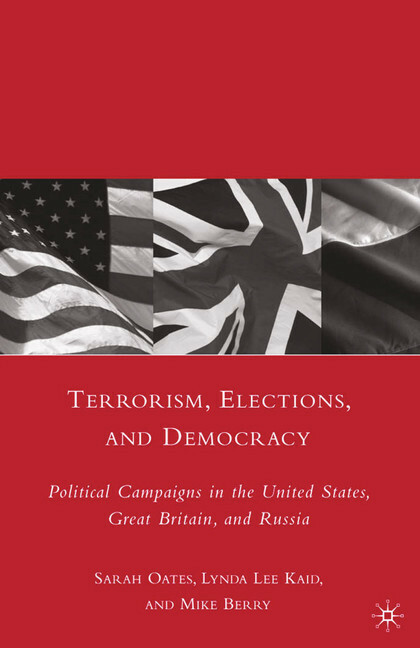 It is in these different countries that warnings about terrorism find the most resonance with candidates, journalists and voters alike. 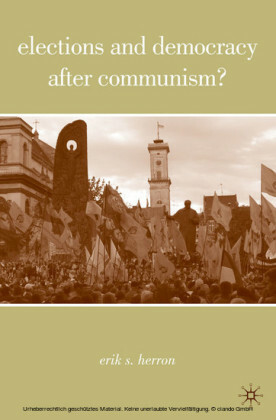 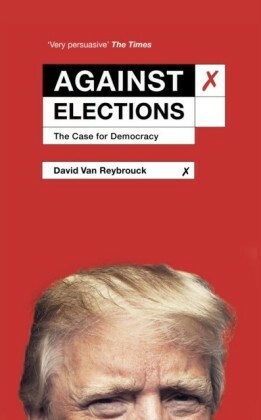 Elections and Democracy after Communism?